See Diana Ross, one of the most iconic musical performers of all time in the Encore Theater at Wynn Las Vegas this February! Hear the former lead singer of The Supremes perform classic hits as well as solo hit singles such as "You Keep Me Hanging On", You Can't Hurry Love" and "Chain Reaction". Don't miss out on this rare opportunity! Back by overwhelming demand, legendary performer Diana Ross will make her return to Wynn Las Vegas for a third limited engagement in from October to November, 2018. 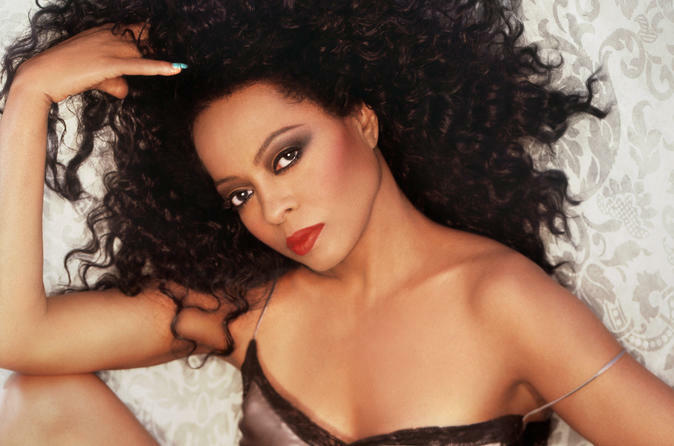 Following her successful Wynn Las Vegas debut in October, 2017, Diana Ross will bring her radiance and talents back to the intimate Encore Theater for nine additional performances of her celebrated production. Set to receive the American Music Award for Lifetime Achievement in January, 2018, Ross continues to receive praise and acclaim for her contributions to the entertainment industry. Her return engagement promises performances of her chart-topping hits, dazzling fashions and an evening of charismatic conversation. Reserve seats now for this exclusive engagement at the Encore Theater. One dollar from every ticket sold will be donated to the Diana Ross Charitable Foundation.